This is the sugar cookie recipe that we use for most of our cookies, and we find that it works well in different humidity levels. You can change the extract that you use to give these cookies a whole new flavor profile. Listed below the recipe you will find variations of the recipe that hold their shape and offer a different taste profile. 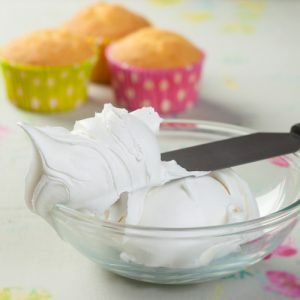 Cream together softened butter and confectioner’s sugar. Once creamed, add the flavoring and mix in well. Crack the egg into a separate bowl, ensuring no shells are in the egg and then add to the mix. I use extracts (lemon is my favorite), but emulsions work too. Add that to the butter sugar mixture and mix until the egg is thoroughly incorporated. 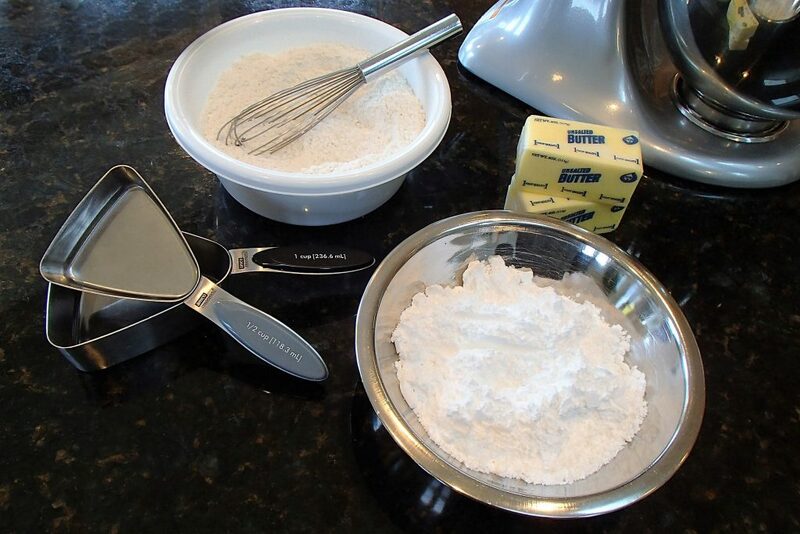 In a separate bowl, sift together the flour, baking powder, and salt, then add little by little to the mixture. You know the dough is ready when it pulls away from the mixing bowl and gets stuck to the paddle. Roll out on parchment or granite to about 1/4 an inch thick, use flour for dusting as necessary. 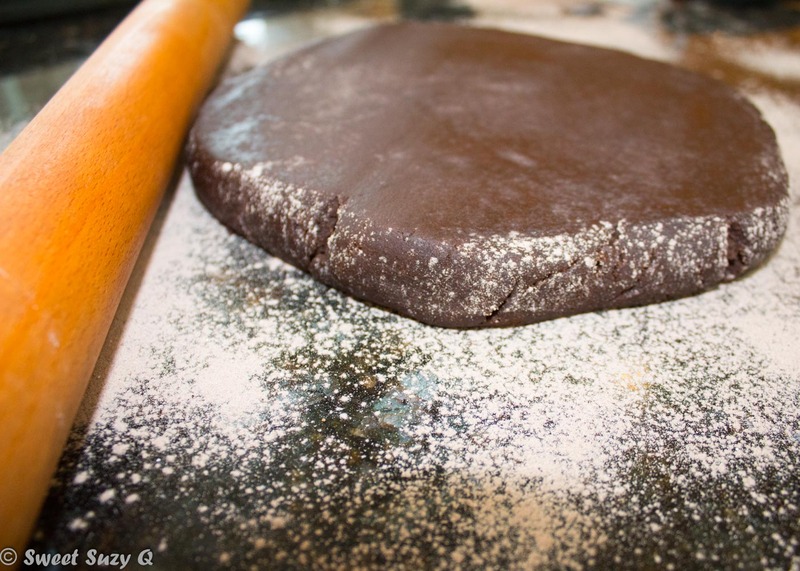 Then, cut and bake at 400 degrees for 6-8 minutes, depending on size of final cookie. This version makes 2-2 1/2 dozen, doubled, it makes 4-5 dozen. Sugar cookie dough in plastic wrap for chilling. Follow the mixing/baking instructions above except you will need to gently mix the flour and cocoa together prior to adding to the creamed butter/sugar. Follow the mixing/baking instructions above except you will need to gently fold the chocolate chips into the dough once all of the steps above have been followed. Follow the mixing/baking instructions above except you will need to gently mix the flour and cinnamon together prior to adding to the creamed butter/sugar. For added snicker doodle taste, you can sprinkle cinnamon and sugar on the cookie sheet prior to laying your cut cookies down to bake. 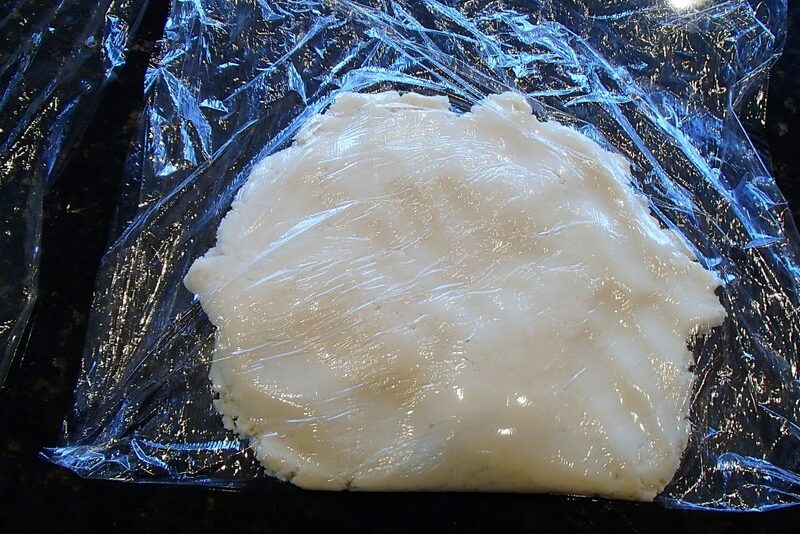 You can use this dough straight from the mixer, or you can chill it in plastic wrap, that is folded over on the edges and ends, for 30-60 minutes. Baking times will vary depending on your oven. You will want to keep a close eye on them the first couple of times that you bake them. 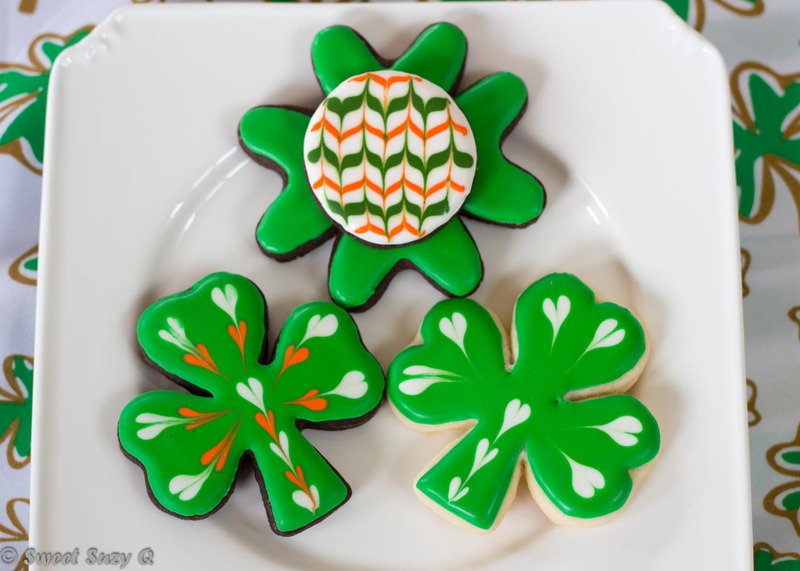 You don’t want to see browning on the edges, as these cookies are meant to stay light in color. The cookies freeze well. When you freeze them, place parchment paper in between the layers of cookies in an airtight container. I don’t recommend a plastic storage bag. 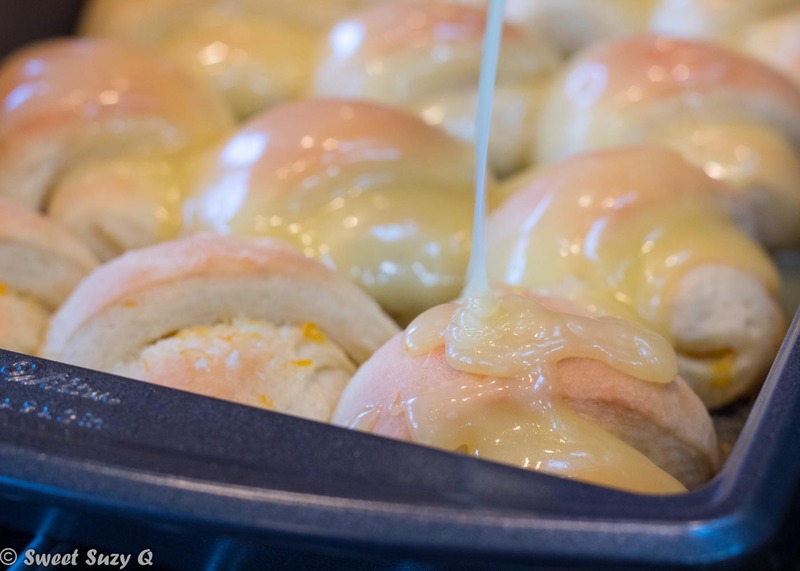 If you chill your dough prior to baking, they will spread less. Keep that in mind for intricate shapes. 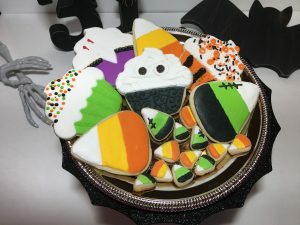 While you can decorate the cookies the same day, I would suggest waiting a few hours with them in the open air on a cooling rack so that the surface is a bit dryer and the icing will adhere better. These cookies will stay really soft for about 3-4 days in an airtight container. I find that at the two week mark (yes, I ate two week old cookies for testing purposes so you didn’t have to), the flavor is still on point, but they are starting to get dry and a bit harder. 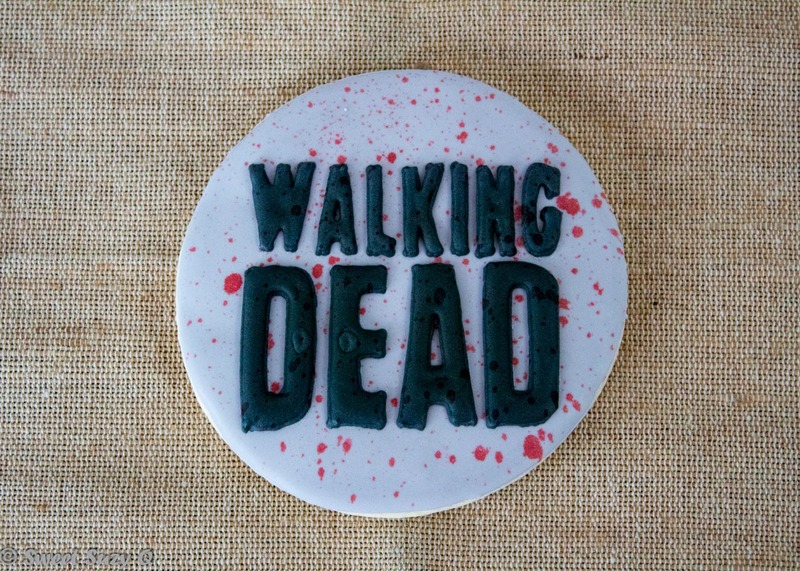 They are not crunchy or stale yet, but I wouldn’t try to pass them off as ‘fresh baked’ to anyone!